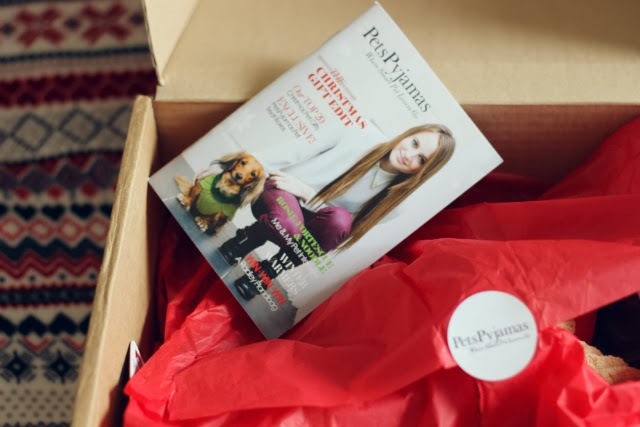 We're all big fans of Pets Pyjamas in this household, so when I saw they had a Christmas treat box out, I was very excited to try it....for Alfie and Tilly of course. 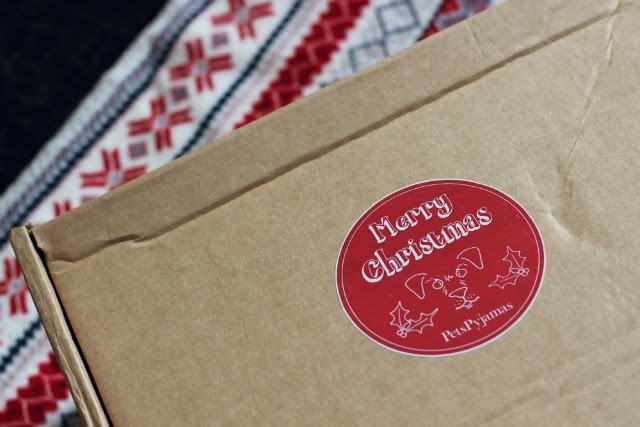 The boxes are just perfect for a little treat, they're a steal at £19.99, and are filled with just lovely items ready for Christmas time. 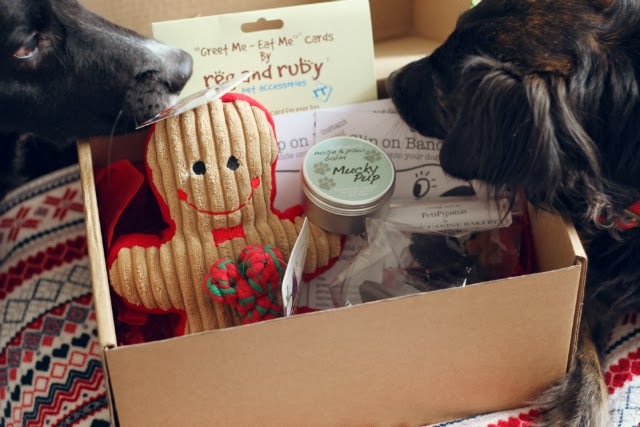 Alfie and Tilly just loved the box, Alfie just came up picked something out every second, he was getting rather excited for all the goodies. 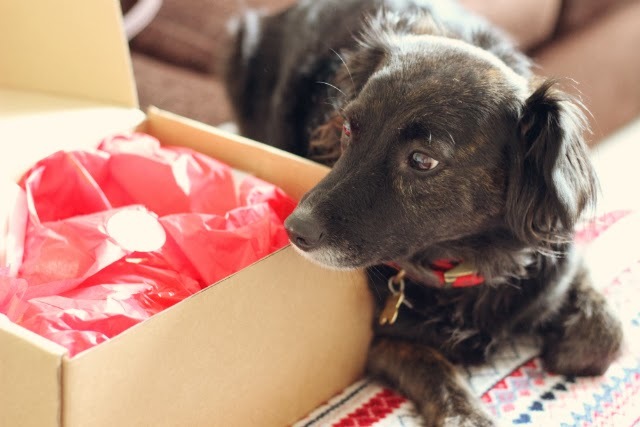 I think the boxes are such a good idea (as do the dogs!) 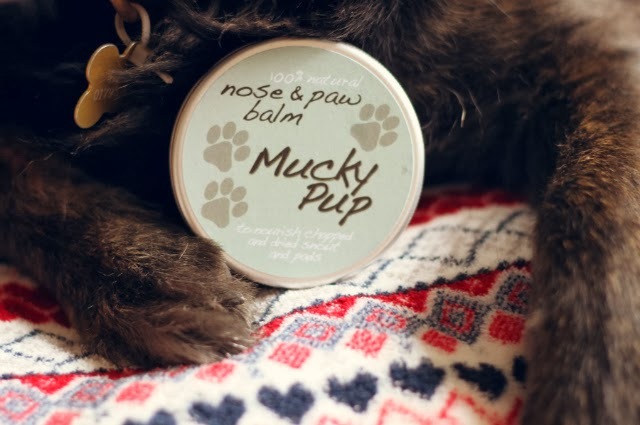 They give you a taste of some amazing brands and items that are are sold on Pets Pyjamas, all in a little pint size box of woofer love! 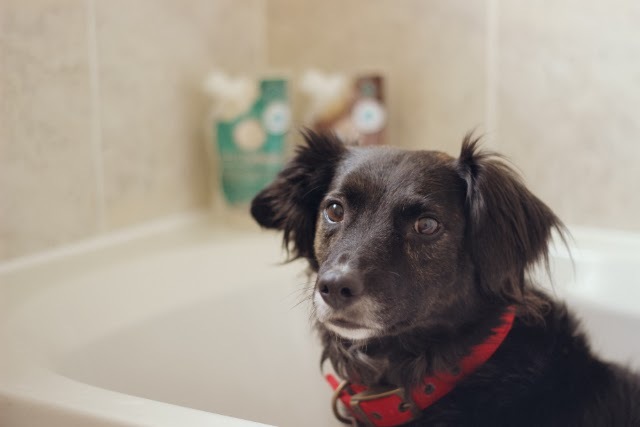 The dogs always like to look their best for Christmas, even if it is to go for a muddy dog walk in the afternoon of the 25th and get filthy dirty again! I don't like to bath either of them a lot, and Alfie is rather pleased about that, it's important to keep the moisture in their coats. I think it shows, because their coats are always so soft and shiny. 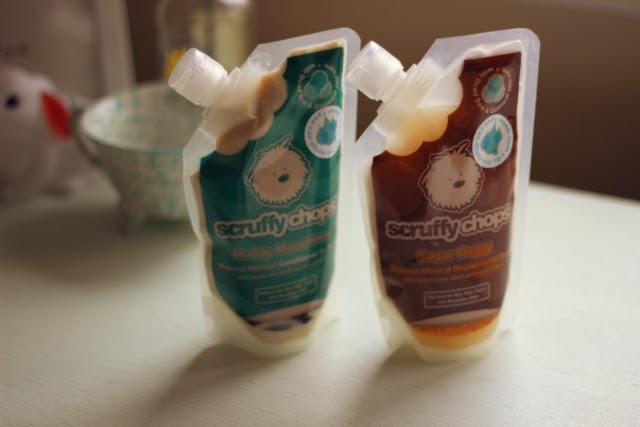 With Scruffy Chops shampoo products, you know that you're getting the best (and they smell bloody gorgeous!) 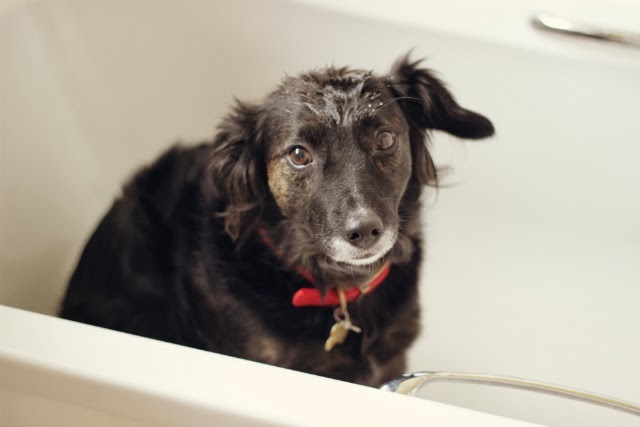 so washing your pooch doesn't have to be such a chore and it's great for their coat too. 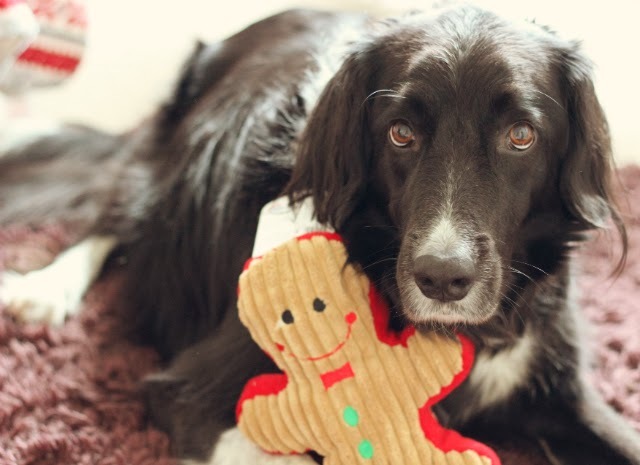 Are you and your pets ready for Christmas?